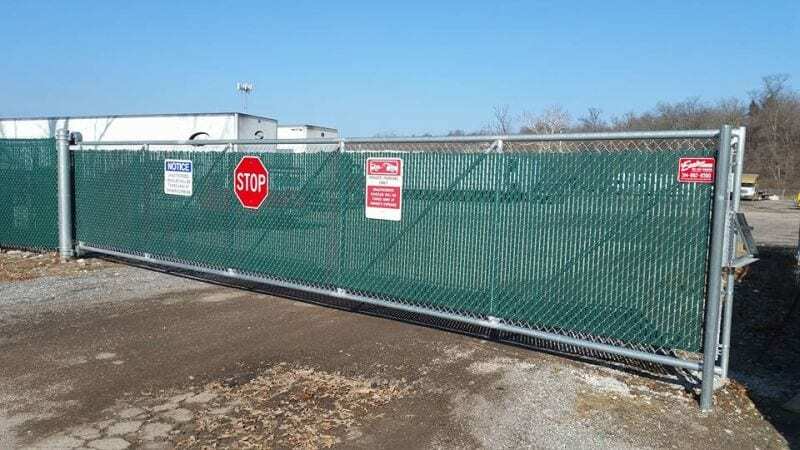 Chain link fencing offers an economical, low maintenance option. 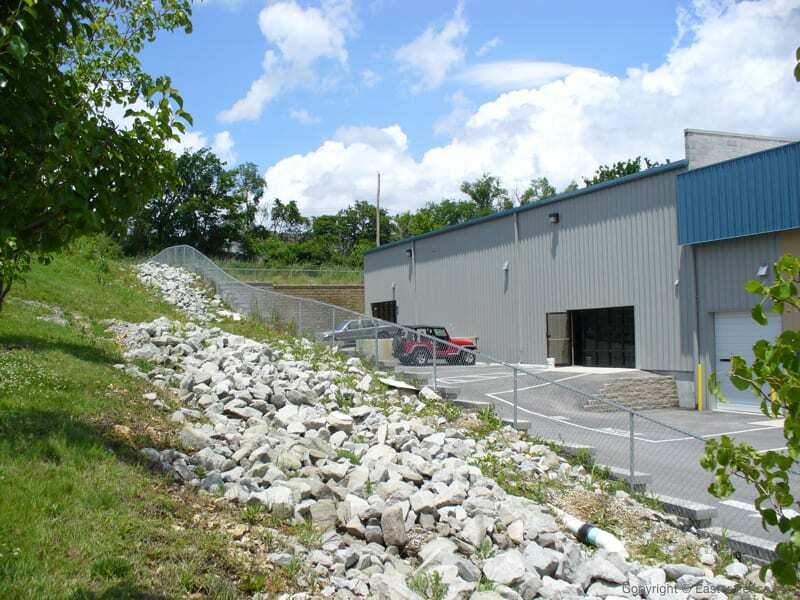 Choose from a selection of galvanized and vinyl coated wire fences. 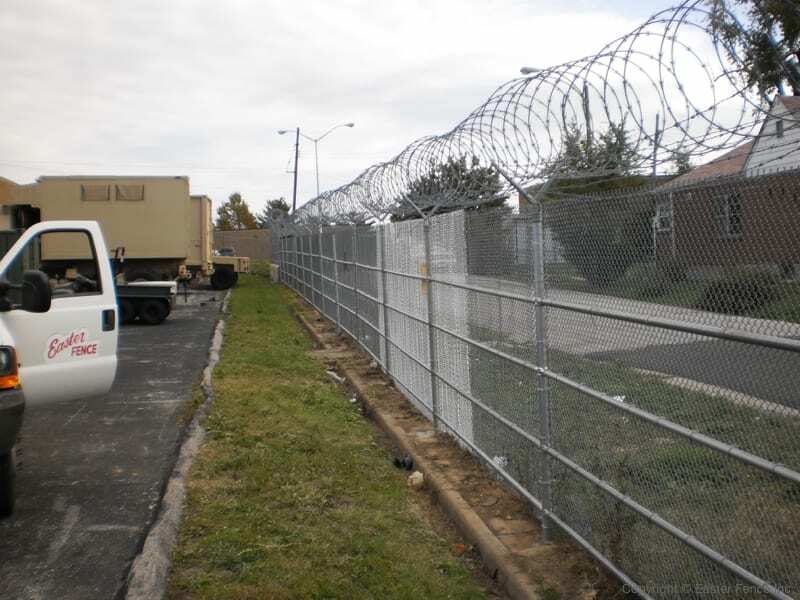 Vinyl wire fencing can be installed on either a galvanized or vinyl coated or powder-coated. The vinyl coating is offered in black, brown or forest green. 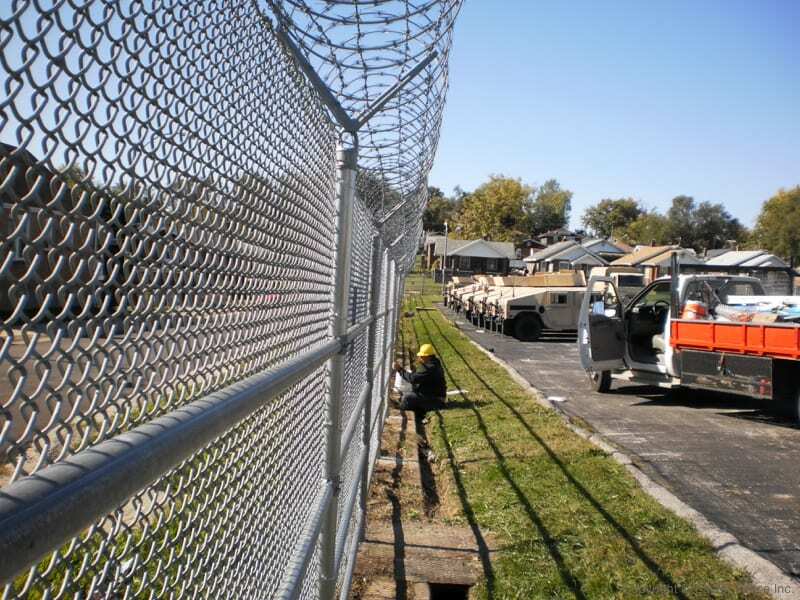 Chain link comes in a variety of heights to meet your needs – from as short as 36″ to a tennis court or baseball backstop fence at 12′. 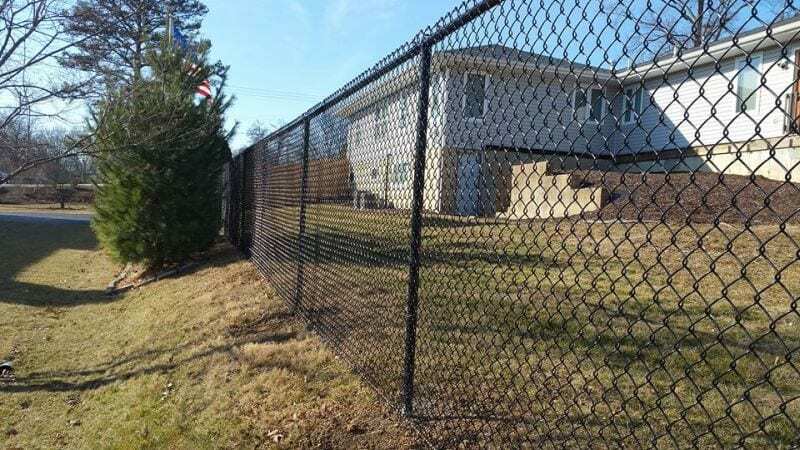 Customers can add barbed wire for added security or privacy slats to turn any fence into a secure, yet attractive privacy system. 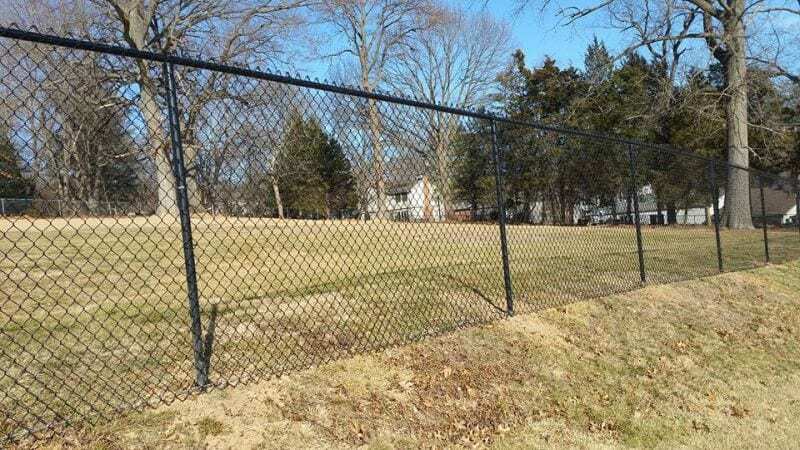 As with the other fencing options, Easter can sell chain link material directly to those customers interested in installing their own fence.